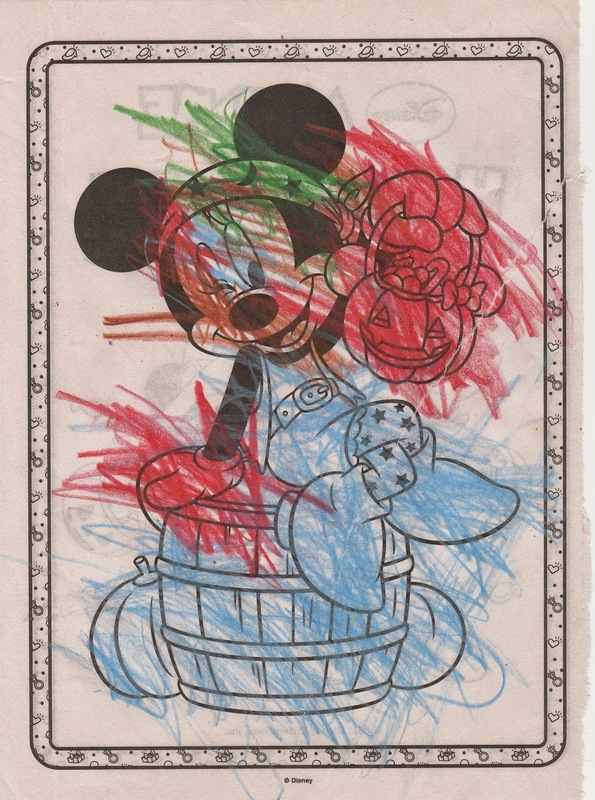 Someday My Favorite: "Mom, Look I Can Color Now!" "Mom, Look I Can Color Now!" Our biggest girl is always making up stories. Her spirit is jumpy and creative and probably like most three year olds, rather hilarious. Two days ago, I kept hearing her sing-song to herself. On repeat I heard, "Can't wait to show mom! She is going to love it!" She then ran up to me and declared, "Mom, look I can color now!" and handed me this. With her new found discovery, she has been coloring like a crazy lady. As I was scanning in her latest art for her next artist book, Four (see Three here), I couldn't help, but to make a silly video. This is just a snippet, all colored in the last couple of days. Our big girl doesn't typically focus well on projects, so it has been so refreshing to watch her take hold of something and go for it. All while singing along to Let it Go, no less. Three is a crazy age. You see glimpses of maturity mixed with a whole lot of crazy. I kind of like it and it makes me crazy, too. I do know that these scribbles make this momma's heart beam and you're so right, little girl. You sure can color now!